Not a bad promotional video of Pattaya at all. 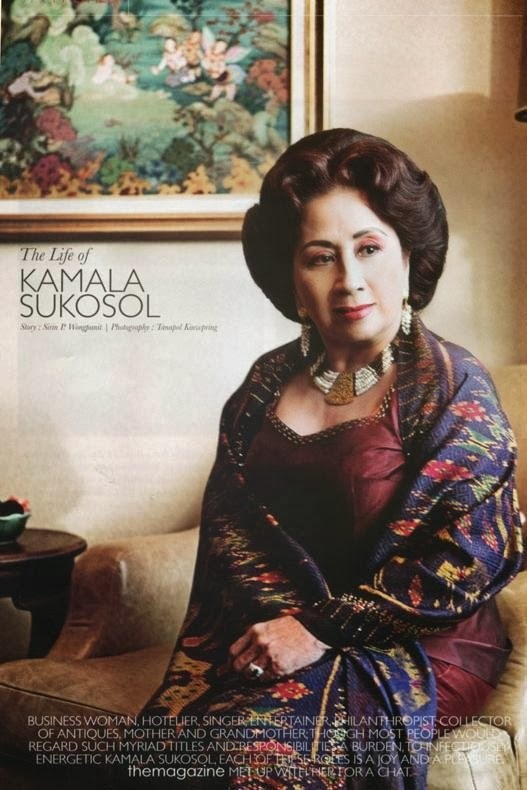 The photography starts off great and there's a jaunty little song by Kamala Sukosol the Jazz Singer and head of Sukosol Group that runs Siam Hotels & Resorts. 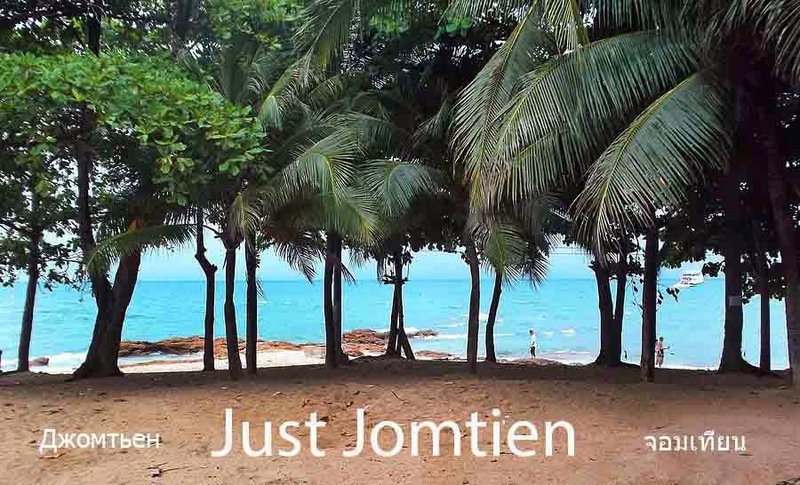 There's a cutaway scene to Jomtien beach, written as Chomtien Beach about half way through in the video but the parasols didn't seem the same colour as this year though that might be a memory failure on our part.